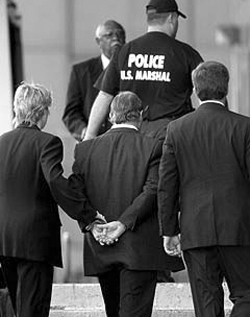 In Lesson 2-3, you learned about the regulation of the U.S. financial markets – and about the misdeeds of Bernie Madoff and other characters that broke various securities laws. The crimes of The Galleon Group, previously one of the largest hedge funds in the world, were also briefly presented. This firm closed in October 2009 amid a well-publicized 2009 insider trading scandal. There is another insider trading scandal that involves SAC Capital Advisors – a $14 billion New York based hedge fund founded by Steven A. Cohen, one of the 50 richest persons in the world. In 2010, the Securities and Exchange Commission (SEC) opened an investigation into questionable trading at SAC and in 2013 the firm was indicted for insider trading. In 2014, former employees of SAC pleaded guilty and will begin serving prison terms for insider trading violations. Several key employees were charged with using inside information to make millions of dollars in profits for SAC Capital. In what officials are calling the largest-ever settlement of an insider trading action, SAC agreed to pay securities regulators over $600 million to resolve a civil lawsuit related to improper trading at the fund. Cohen used to woo potential high-wealth and institutional investors to his hedge fund by stating in SAC’s internal marketing materials that they gave investors an “edge.” That four-letter word, used 14 times in the insider-trading indictment of his hedge fund, came back to haunt him and others within the firm. In the indictment filed in 2013, U.S. government prosecutors alleged that Cohen and his top SAC managers sought to hire traders and analysts who had the ability to deliver any kind of “edge” over the market. 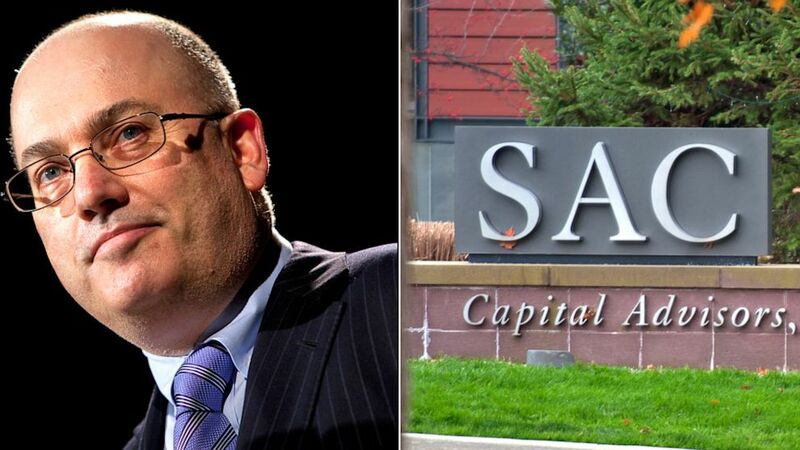 Employees at SAC were accused of using tips from a doctor who had access to information on key, non-public drug trials to recommend SAC sell their stake in two drug companies, helping the hedge fund make a profit of $276 million. It’s the biggest insider trading case in U.S. history. Does the relentless pursuit of an information ‘edge’ by hedge funds foster a business culture that pushes the boundaries of legitimate research into the area of the misuse of inside information? How far should government go to ensure there is a ‘level playing field’ in the area of securities research? These are questions that need to be addressed; however, it does appear that the current leadership at the SEC is committed to rooting out illegal trading activity within the hedge fund industry. This entry was posted in Investment course and tagged Applied Investment Management, David Krause, Dr. David Krause, Galleon Group, Hedge fund, Insider trading, Intro to Applied Investing, Marquette University, SAC Capital Advisors, SEC, securities violations, Steven Cohen, U.S. Securities and Exchange Commission. Bookmark the permalink.